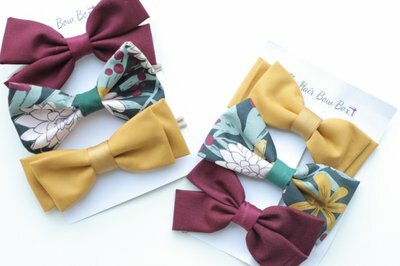 Enter your email address below to receive a notification when The Hair Bow Box starts accepting new sign-ups! 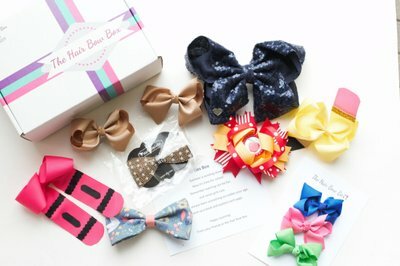 Enter your email address below to receive a notification when The Hair Bow Box is accepting new sign-ups again. All subscriptions ship on or before the 10th of the month, unless the holiday falls in the first week. **Discount Codes**** Pink Friday Sale (Black Friday) 25% off first box with Nov.23-Nov.30 Use code: PINK Cyber Monday Sale 25% off Shop Items Nov. 26-Dec 3. 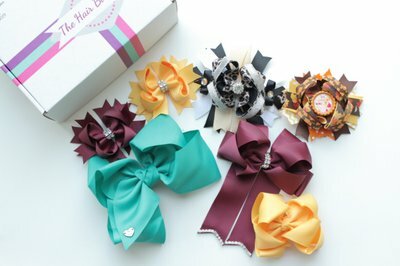 Use code: MONDAY The Ultimate Bow Party comes with 5-6 hair bows, hair accessories. 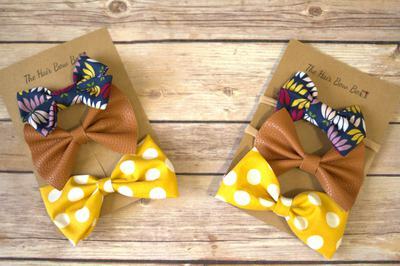 The Minis Collection comes with 3 bows either attached to a nylon headband or an alligator clip. 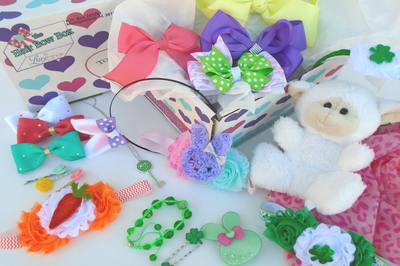 Hair Bows and Hair accessories from newborn to 18+ years old. I look forward to reviewing my bows each month. Each month is something cute and different. I recently got a box for my nieces because I love the ones I’ve been getting for my daughter. 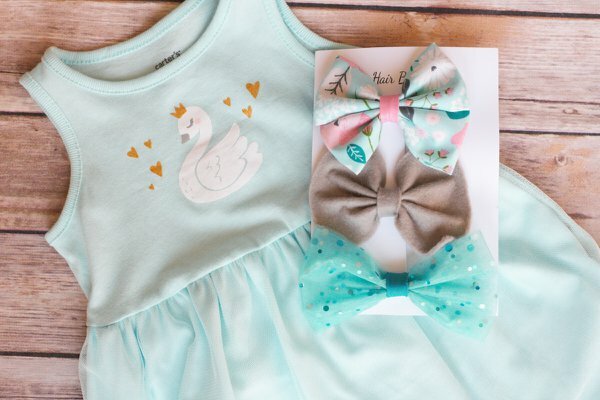 Gave this to my baby granddaughter and her mother loves it!!!!! 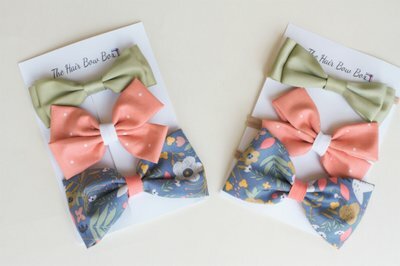 Today my sister and I got our hair bow boxes and I just had to ask my mom if I could post a review. I got the High School Box and she got the Middle School box and it is awesome. Everything in the box was amazing. We were totally excited. 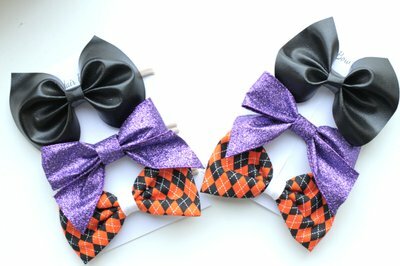 I loved all of the hair pins and bow tie bows I got. I even got this cute bunny ear headband that I can't wait to wear...I so wish I could post pics on this review. In addition to the hair items I got an amazing scarf, a bracelet, and a cute green key charm necklace. 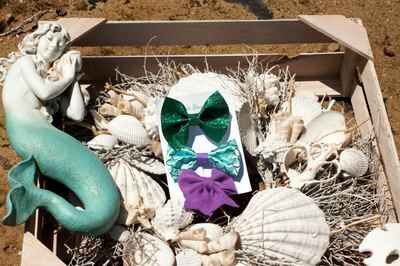 We so can't wait to get next months box. 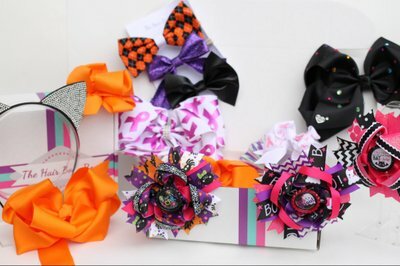 We are telling all of our friends about The amazing Hair Bow Box.